The biblical passage about it being better to give than to receive hit home early for Tad Hill. Son of a farmer father and a social worker mother, the young Hill often accompanied his mom as she tended to the elderly and infirm in and around Birmingham, Alabama. The old and disabled folks took a liking to the boy, who, decades later, can get emotional while recalling just what a difference the visits made, especially on holidays. 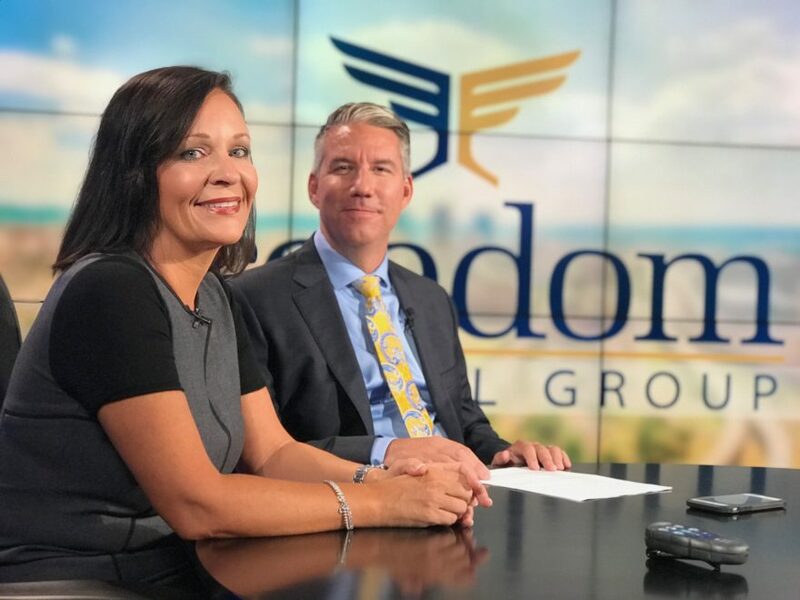 Decades later, the deeply spiritual Hill and wife Toni sustain their commitment to the disadvantaged through various goodwill endeavors that dovetail with the retirement planning of the Birmingham firm they co-founded in 2008, Freedom Financial Group. Given his druthers, he’d rather tell Vision about the firm’s charitable side, noting there’s ample information on the Freedom Financial website concerning the nature of its rather unique services. More on that later. One Friday a month you’re likely to find the Hills and the rest of the Freedom Financial team in jeans and work shirts, toiling under what might be an unforgiving Alabama sun for the East Lake Initiative (ELI) under the sponsorship of Christ Church Birmingham. For ELI is committed to upgrading a challenged sector of Birmingham by providing quality dwellings to disadvantaged folks, the 501(c)(3) organization buying and rehabbing often-times distressed single-family houses in a manner similar to the Habitat for Humanity program made famous by Jimmy Carter. Anyone applying for residency in a rehabbed house must first demonstrate responsibility by living for a specified time in an apartment, paying rent and bills, doing upkeep, holding down a job and staying drug-free. While neither of the Hills can claim any special aptitude when it comes to building and rehabbing properties, each is quite OK with taking orders from whoever is site boss on that particular Friday. After all, Hill says, he shares a particular affinity for East Lake, growing up a few miles away and having operated his own lawn-care company there as a teenager. 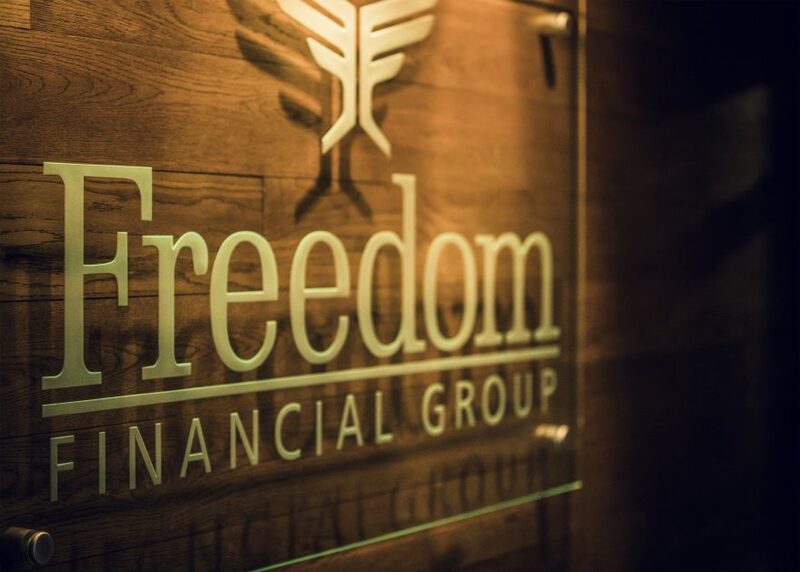 Freedom Financial’s client services adviser, Samantha Pnazek, also grew up in that part of Birmingham and was instrumental in getting the Hills to join the cause. It was an easy pitch, as the Hills aren’t ones to decline any opportunity to show commitment to their beloved community—or outside of it. In this hemisphere, there are few places more distressed than Haiti and the Dominican Republic. Capable people still reside there, Hill says, and with modest support they too can develop the means for a livelihood that may be cooking Caribbean-style, repairing cars and machinery, styling hair, raising poultry or something else. 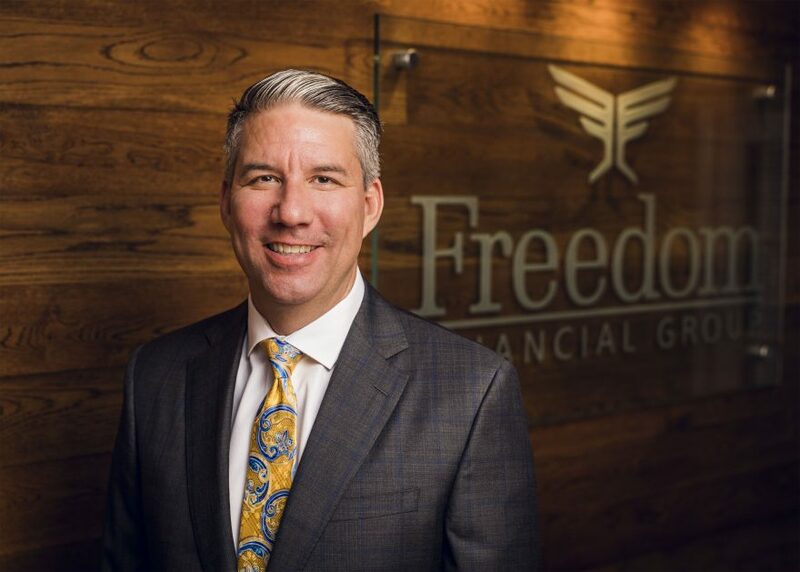 Five years ago Freedom Financial partnered with Esperanza International by committing $5,000 toward a bank that finances such small-business initiatives in those island nations. Prospective entrepreneurs are vetted to ensure sound business models, Hill says, and each donor’s seed money can lift 10 or 15 individuals or families out of poverty. Closer to home, the Leukemia and Lymphoma Society also benefits from Freedom Financial, with Toni Hill honored in 2014 as Woman of the Year for the Alabama/Gulf Coast division, having raised over $62,000 for research on blood cancer and to support medical expenses for affected families. Of course, benefiting worthy causes is easier when one has a successful business, especially one with a mission so complementary. As Hill explains, the interest he acquired as a boy for older folks was furthered as his own parents aged and he witnessed how unscrupulous stockbrokers would try to exploit their vulnerability. A software engineer at the time, Hill had befriended a man who specialized in retirement planning and decided to go in that direction himself. For similarities do abound between high-tech and retirement planning—at least to the trained eye. Income planning—how does one replace an income check? Investment planning—how does one invest to solve shortcomings? Tax planning—how does one devise the most tax-efficient plan? Health care planning—how does one prepare for long-term care? 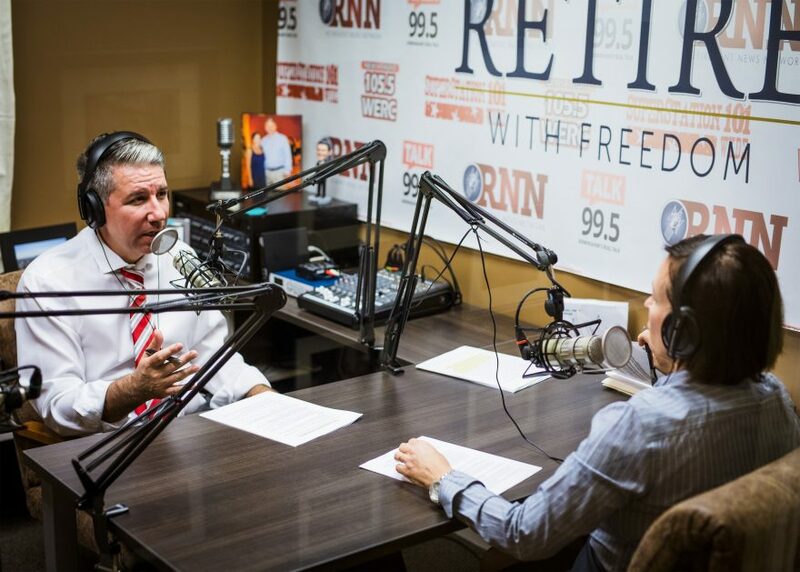 Legacy planning—how does one pass wealth to the next generation in a way in which it will be most protected? While there’s no one-size-fits-all solution to any of those issues, you could say Hill wrote the book on the subject, his “Retire With Freedom” soon to be published. He also teaches seminars at colleges and has a weekend radio and TV show. The Freedom Financial team is glad to help in that area. And come Thanksgiving, you’ll still find Hill, accompanied by his colleagues, delivering meals to shut-ins. While his father has long passed, Hill’s mother, now 88, remains ever so proud.